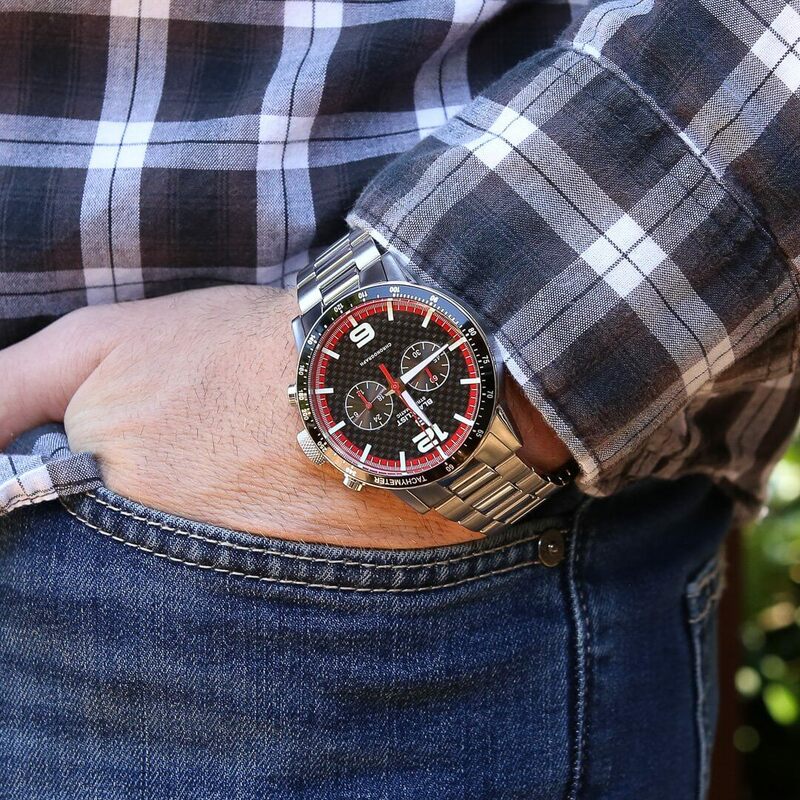 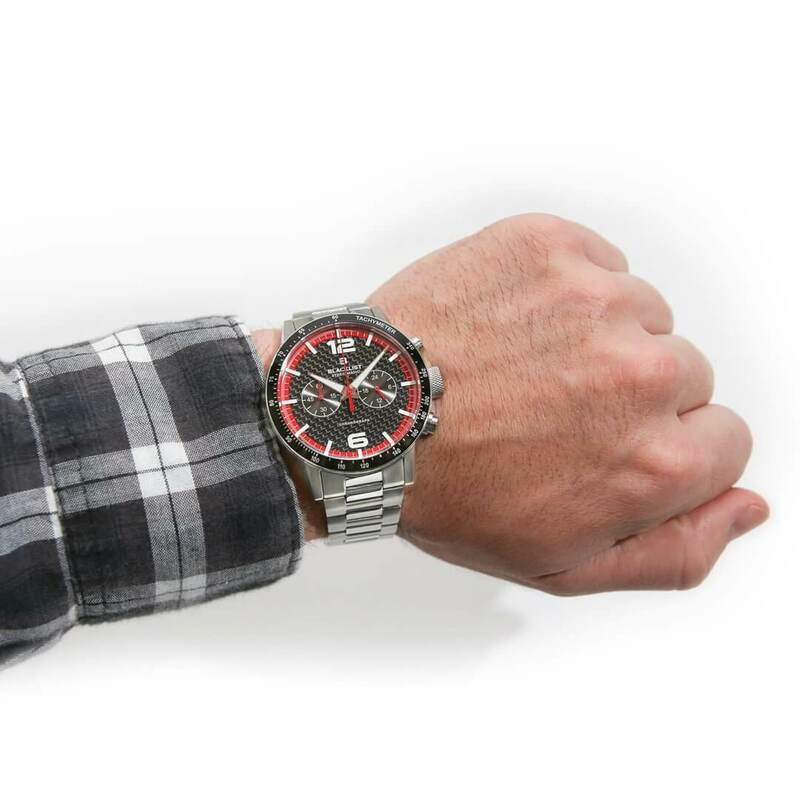 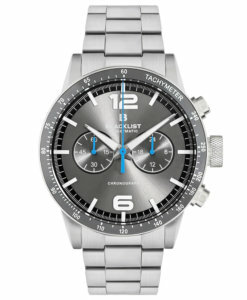 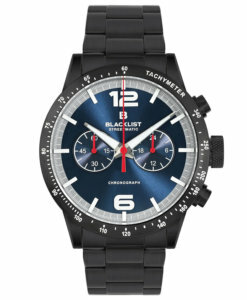 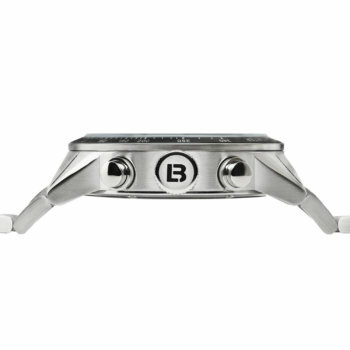 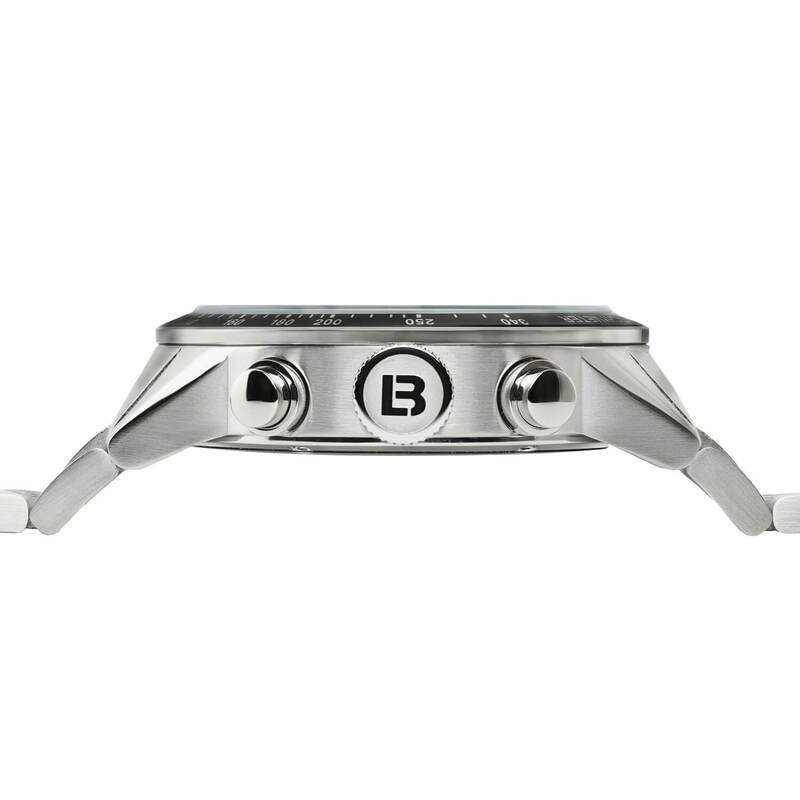 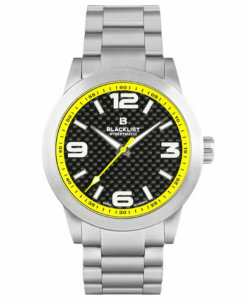 About BlackList Streetmatic Watches: BlackList watches was founded by a young American entrepreneur, Justin Eterovich, a business man with a strong passion & desire to create a watch brand that is unique, original and with a minimalistic design. 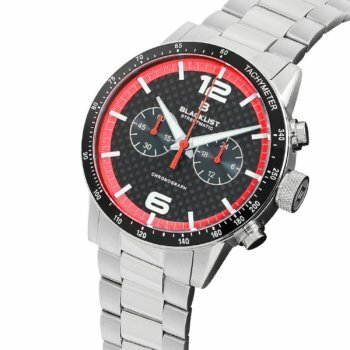 Watches that would appeal to watch and automotive enthusiasts alike. 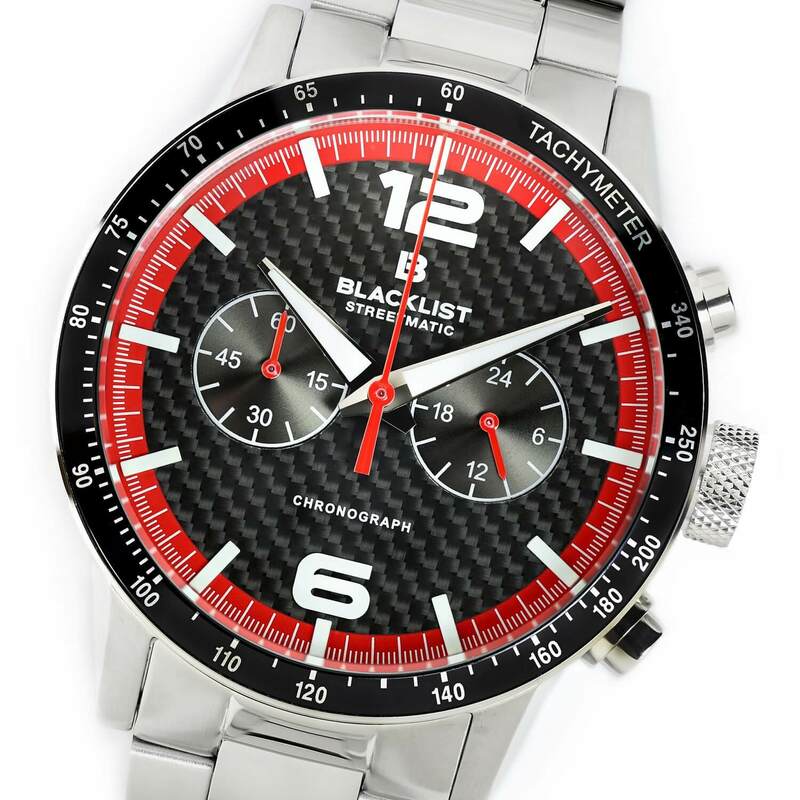 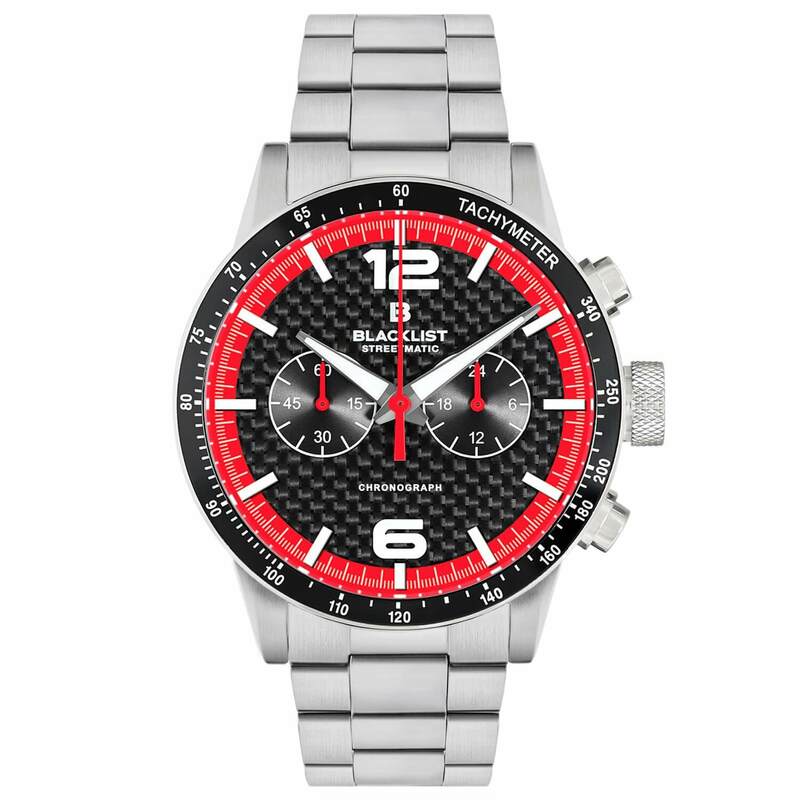 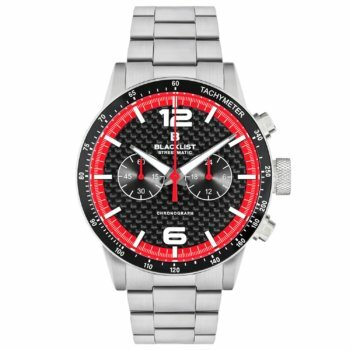 The designs incorporate an over-size carbon fibre dial, vivid coloured outer chapter rings and top quality cases which together with a Swiss ETA quartz movement makes a watch that is truly amazing. Justin designs all these watches himself with a passion to be different from the norm. 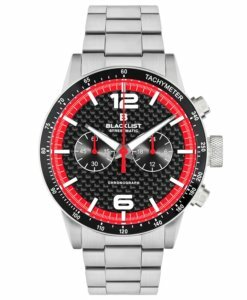 With a strong business head he is developing a watch brand that stands out from the crowd, not boring but unique and inspiring in design.